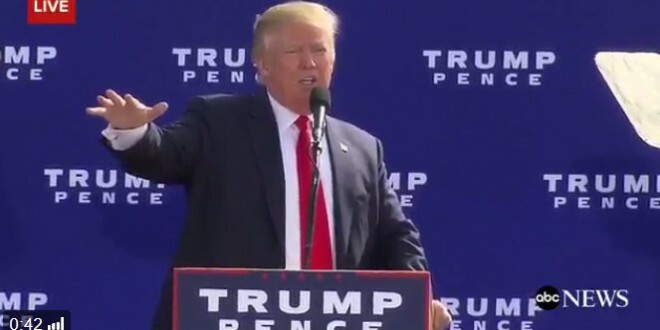 Trump Calls For Drug-Testing Hillary: She Was "All Pumped Up" At The Beginning Of The Debate [VIDEO] - Joe.My.God. Donald Trump said today a drug test should be performed on the two candidates before the third and final presidential debate, implying that his Democratic rival Hillary Clinton may be on drugs. This comes in a slew of new personal attacks that Trump has unveiled against Clinton, including saying he wasn’t “impressed” when she stood in front of him during the last debate.